Optical acceleration has been first proposed thirty years ago but only in recent years the progress has been so rapid that applications to biomedicine have been proposed. The development of fully optical devices for the treatment of tumours using proton beams is likely to be a very long process, since energies, intensities and beam quality presently achievable are far from clinical standards. However radiobiology experiments are already being performed and post-acceleration might allow to develop preclinical studies in a near future. The physical research ranges from the development of new targets, the exploration of new regimes and extensive simulations for parametric scans. Experiments on transport are reported and new linacs suitable for post-acceleration are under investigation. The meeting aims to present the activity of the major laboratories dedicated to optical acceleration and centres for biomedical research to focus the near and long term perspectives. 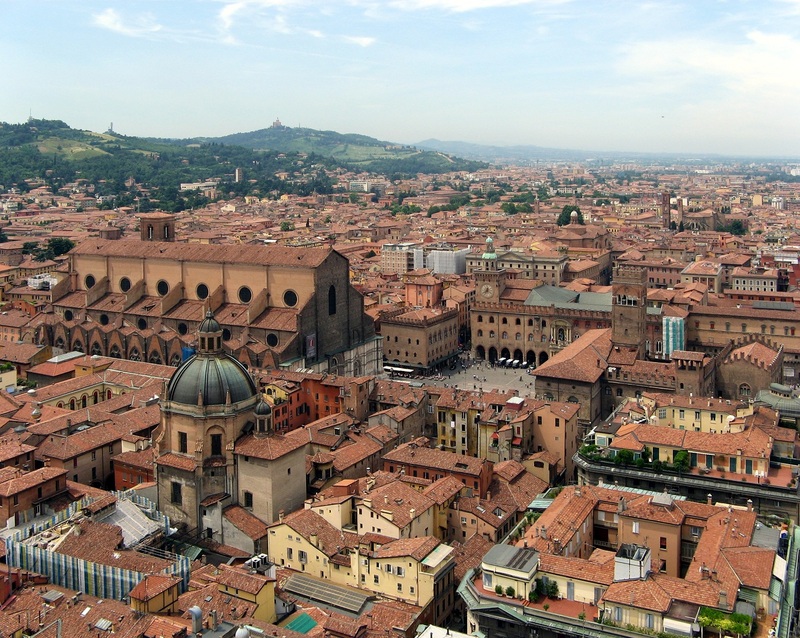 The University of Bologna has a laboratory, where a nuclear reactor was installed, that might host a power laser based facility and we expect from the meeting to get some useful indications for such a project whose feasibility study is being developed.